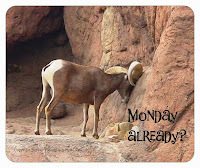 Tucson Daily Photo ~: Tuesday Tucson Trivia - Movies! 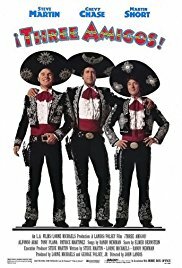 The list is very long of the movies that have been filmed in and around Tucson, AZ Do you remember Three Amigos with Chevy Chase, Steve Martin, and Martin Short? This comedy western was filmed here in 1986. Fun!